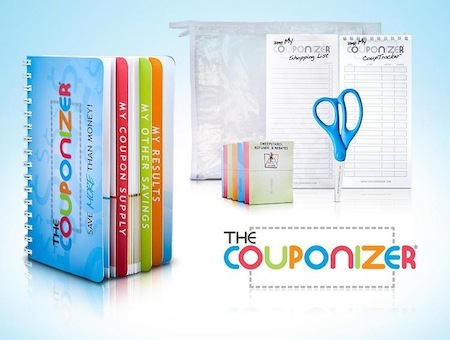 If you’re new to couponing or are looking for a smaller way to keep your coupons organized, you can purchase The Couponizer for only $20.90 shipped! 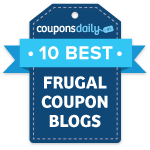 When you check out, just use coupon code NEWSTORE to save $5. Shipping is $5.95, so your final cost will be $20.90. This code is good only through October 24th.